Notes: Another popular layby which gives access to the ever so popular Blencathra. 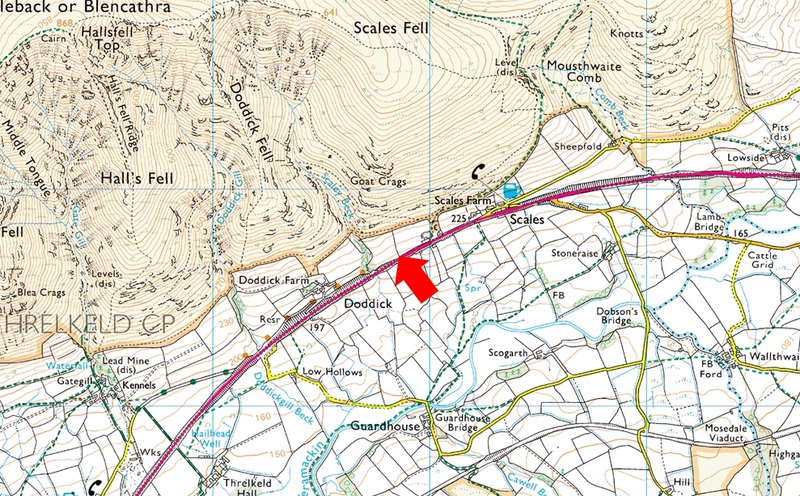 The layby is found at Scales opposite the White Horse Inn on the A66. Due to the popularity of Blencathra during peak seasons the layby can fill up quite quickly, there is room for around six to eight well parked cars. Parking is free.